I am in love with the etherial works of this artist. I am not typically a landscape lover but, I sure am now. These loose landscapes capture the environment in a modern way. I love the closeness of the brushwork and the colors. I have always made things. I suppose if you mix enough mud and sticks by the pond, mixing paints becomes intuitive. That with an endless access to art books and museums formed a solid childhood foundation. I then studied at Davidson plus have had the good fortune of learning from several incredible artists such as Russ Warren and Eric Aho. Right now I can’t stop thinking about Richard Serra … how he engages the viewer and shifts their perception of space. I’ld like that … for my to work alter the atmosphere of where it’s placed. Ultimately, I am inspired by land and am deep into a new body of work which specifically considers old growth forests. Place and topography and geography definitely inspire! In Charlotte it’s lush green canopies. In the Low Country it’s the movement of the marshes. In Montana it’s the vast freeing skies and light. Five & Ten (Hugh Acheson’s) in Athens, GA. Custom Shop (Trey Wilson’s) in Charlotte. Sunday dinner at The Providores (Peter Gordon’s) in London. Rob Roy with a twist. Prayer. Exercise. Family & friends. Not to mention living inspires my work! My family loves adventure. New Zealand fly fishing is next on the list … along with Ireland to take in the light and landscape. So many epic views are best seen from private properties. Invitations to capture a loved piece of family land are always special. Also, I’ve a concept for a large-scale installation related to my old growth forest series … it would be spectacular in a corporate or academic setting. A plant or book from Charlotte’s beloved WingHaven Gardens. Anything from Charleston’s Food for the Southern Soul . Something Italian from The Hidden Countship in Charleston. Virginia horse country’s elegant outdoorsy women. 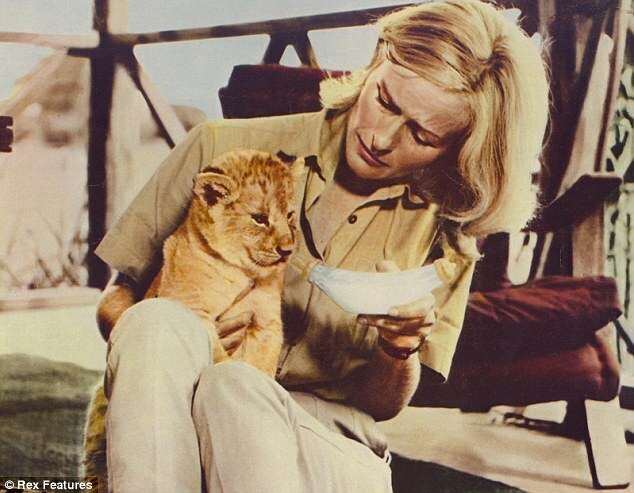 But also, I never quite got over Virginia McKenna playing Joy Adamson in Born Free. Field clothes and boots … with an edge… Prada boots. My dear friend Raine Bedsole who is an accomplished galleried artist from New Orleans. My daughter Anna who is fearless in the studio with her prints & videos. She’s studying landscape architecture and land design. Watch out Maya Lin! Arrowheads found walking fields with my father. A small gilded angel I purchased in Krakow on a trip with my mother. & Dave Matthews along with a little bit of everything else. I’m also a serial watcher of Charlie Rose interviews. Enjoy more of Susan’s dynamic portfolio. You can purchase and see Susan’s work at Hidell Brooks Gallery in Charlotte. You can vote daily until March 15th and I would really appreciate if you popped over after you read my blog each day. It just takes a jiffy. This opportunity would be a true design dream. There are so many talented designers and friends in the running. Be sure to check them out too.